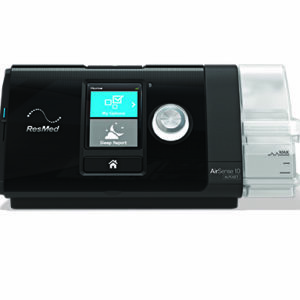 CPAP America is your “one-stop-shop” for sleep apnea relief, education, CPAP equipment, and Home Sleep Testing located in West Deptford, New Jersey. Customers get personalized care from experienced, passionate clinicians who will help them not only manage their disorder, but improve their overall quality of life. 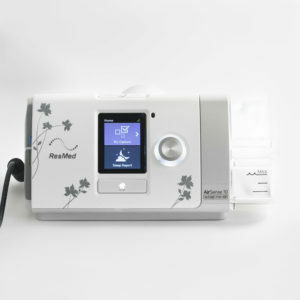 The company offers a full line of reliable CPAP machines and accessories that are easy to use. 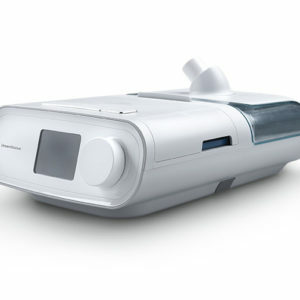 CPAP America is also committed to helping commercial drivers get the necessary sleep diagnostic testing, CPAP Equipment and compliance information that transportation regulations require. 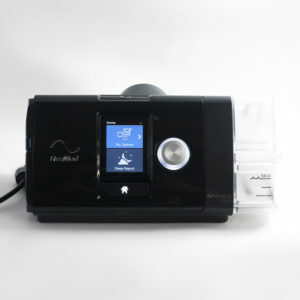 Ed Frost, President and Chief Clinical Officer of CPAP America, started the company because he wanted to make sleep apnea care accessible and affordable when people have to pay out of pocket. With changes in insurance, deductibles can be painfully high. Sadly, people often can’t afford the care they need. 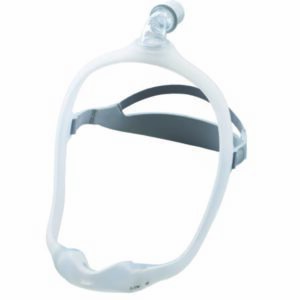 Sleep apnea can be a serious condition that could lead to an array of health issues. 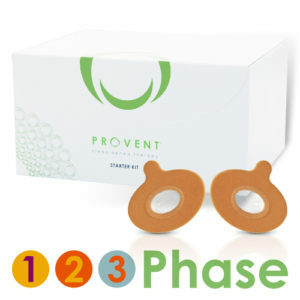 That’s why the company has expert clinicians on staff to help people get the best products to meet their needs — at extremely competitive prices.